SS Pro Griddles | Patio and Hearth Co. 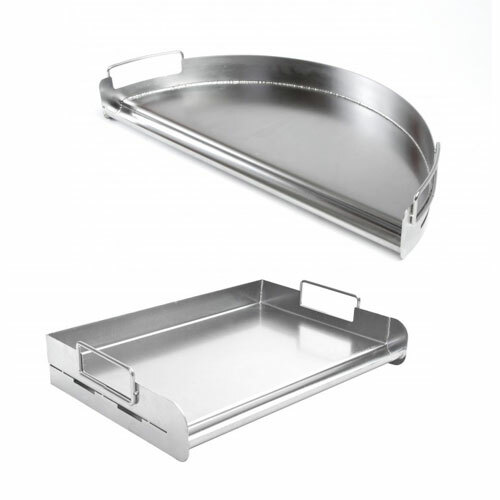 This heavy-duty professional-style griddle features a reservoir on the front edge to reduce flare-ups on the grill. The back of the griddle has a built in edge stop for turning food. Large handles are built into both sides of the griddle to accommodate lifting with gloved hands. Inquire about SS Pro Griddles using the form below.